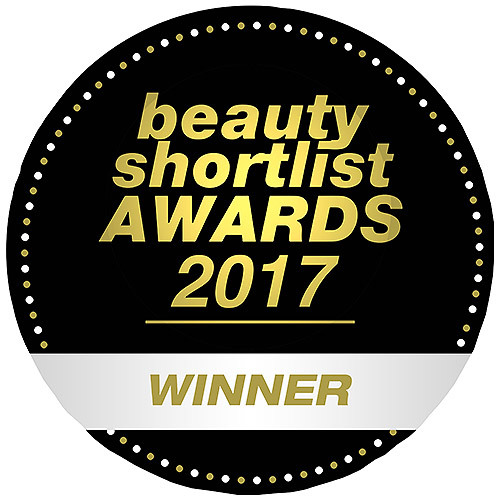 Trilogy are the winners of the Beauty Shortlist Awards 2017 for Best International Natural/Organic Skincare Brand. 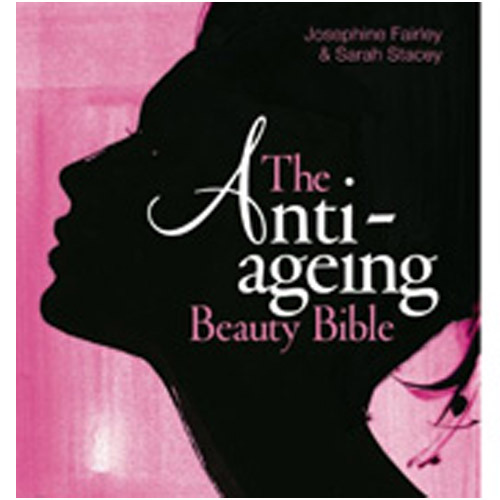 Trilogy Rose hand Cream has won in the Anti-ageing Hand Creams category of the 2011 Anti-ageing Beauty Bible Awards. Intensive repair and conditioning for hands and cuticles. A nutrient rich complex of botanical extracts chosen to target dry, rough hands, brittle nails and damaged cuticles. One small application of this divinely smooth cream will soften and soothe even the roughest hands. A light, nourishing cream delivering long lasting softness and protection to hands and nails. This non-greasy cream moisturises and protects even the driest hands. Rosehip, evening primrose, jojoba and almond oils provide essential nutrients to help reduce signs of aging and assist skin repair. Rich emollients - jojoba oil, cocoa butter and shea butter condition and soften hands, increase moisture barrier protection and help protect against environmental damage. Soothing extracts of calendula oil, aloe vera and marshmallow leave skin smooth and supple and horsetail extract helps strengthen nails. Contains precious Moroccan Rose Otto oil known for its stress relieving properties and soothing effect on all skin types. 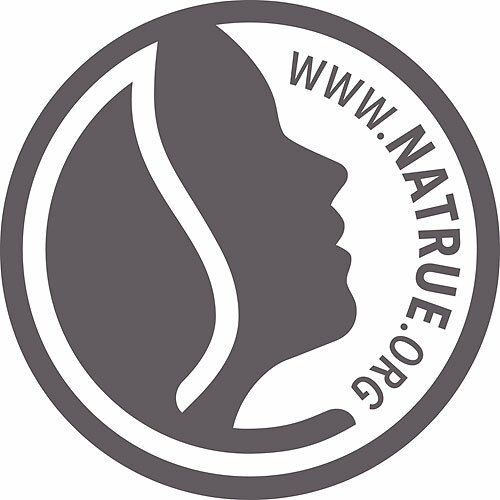 Free from: Parabens, silicones, PEG`s and fillers, synthetic colours and fragrances, GMO derived ingredients, harsh detergents and surfactants, pesticide herbicide residues. If at all technically feasible and available, recyclable packaging materials, if possible made of renewable raw materials, are to be used. Application: Massage a small amount into the hands and cuticles to instantly bring moisture-starved hands back to life. Use daily to condition hands and cuticles and strengthen nails. Below are reviews of Trilogy Rose Hand Cream - 75ml by bodykind customers. If you have tried this product we'd love to hear what you think so please leave a review. Trilogy Rose Hand Cream contains evening primrose, rosehip, jojoba and almond oils to soften hands, condition cuticles and guard against moisture loss. It also helps soften and smooth dry skin and strengthen and condition nails.